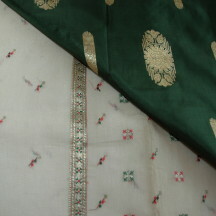 These saris belonged to Poonam White's mother. 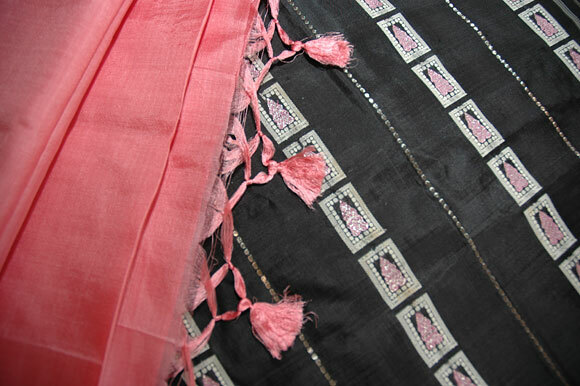 Some are saris she used to wear at work; others are dress saris for special occasions. 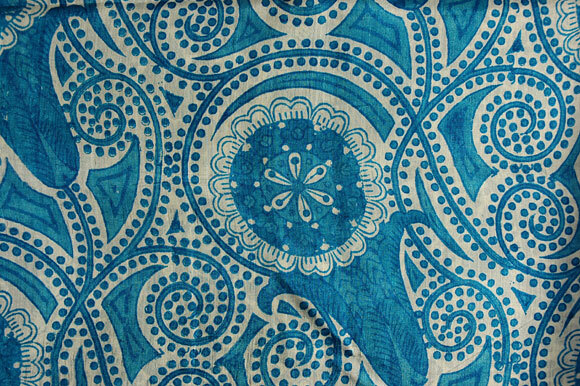 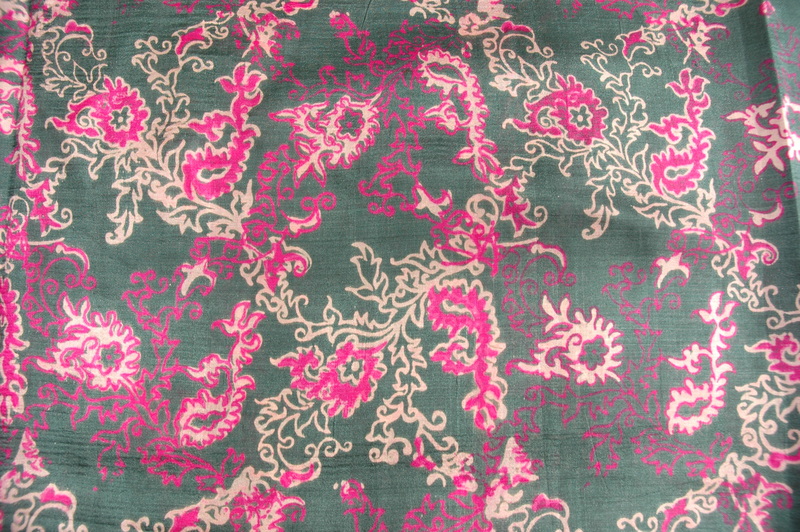 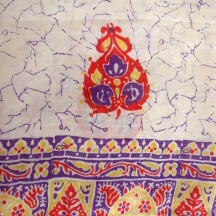 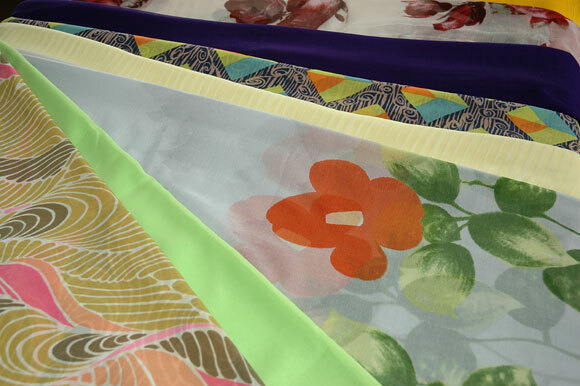 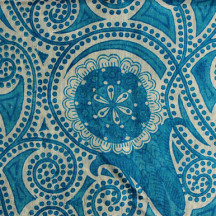 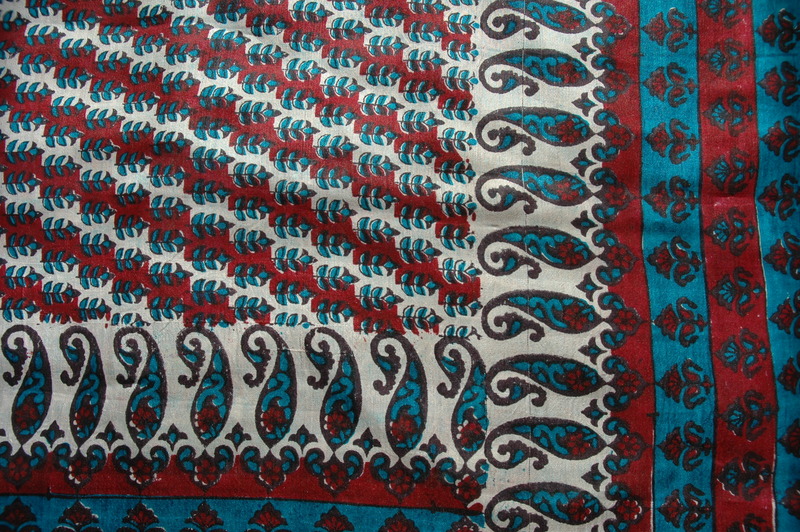 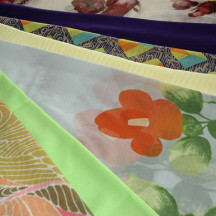 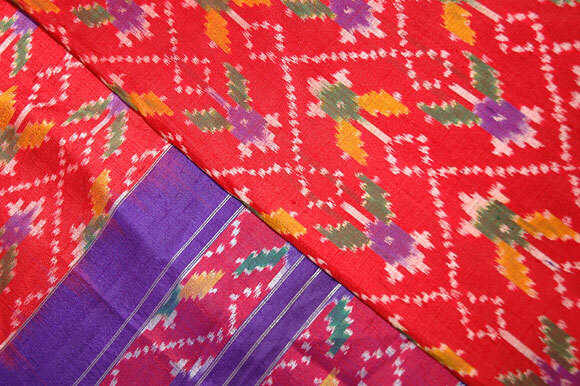 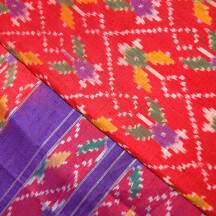 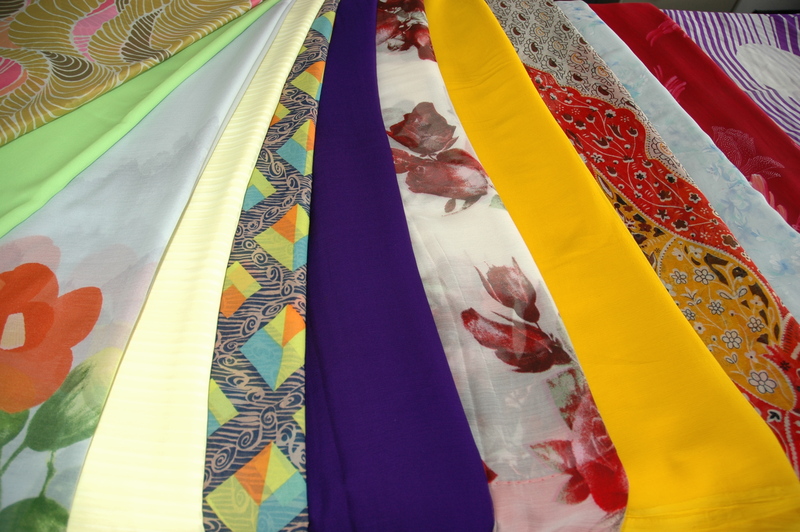 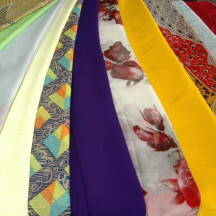 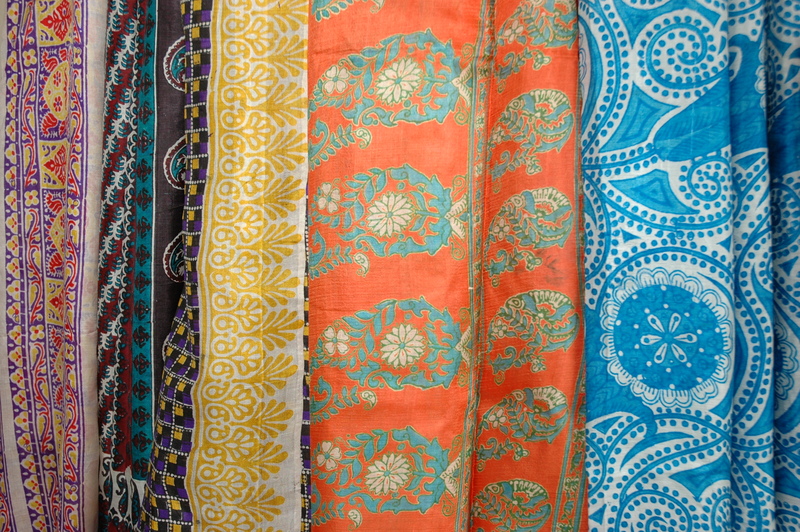 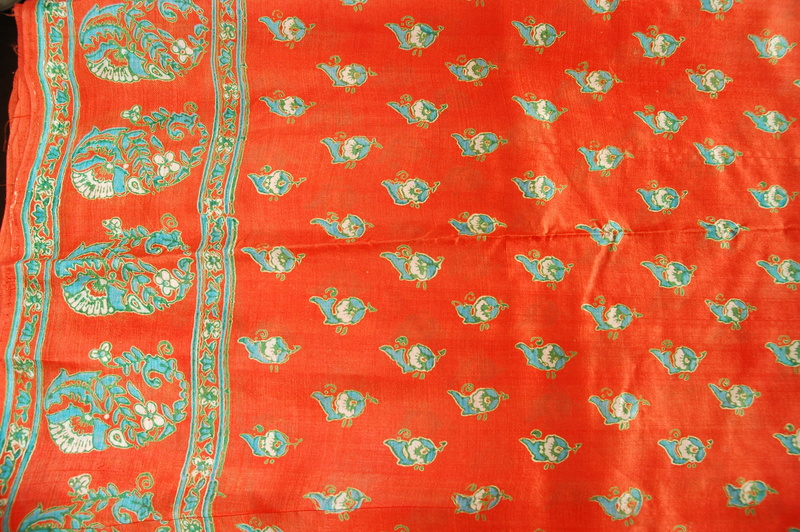 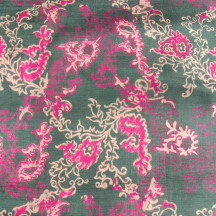 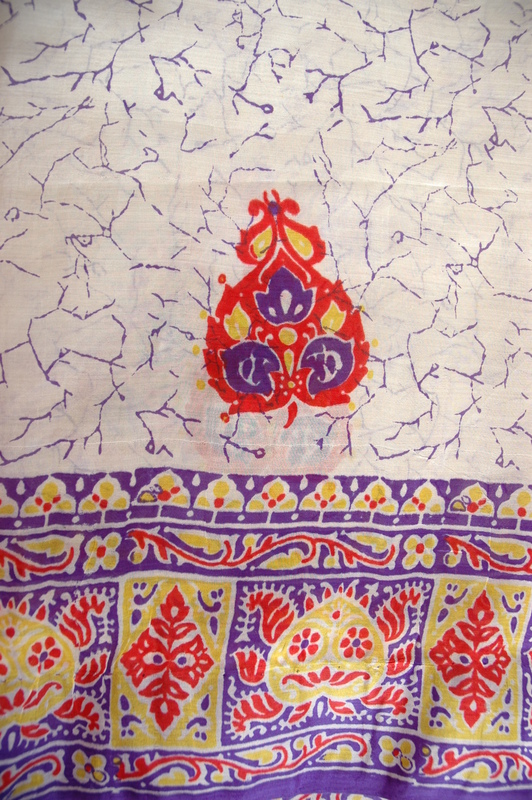 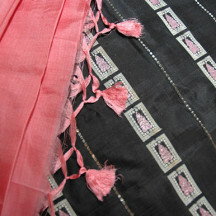 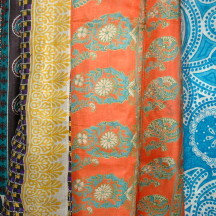 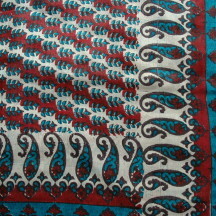 Below are some photos of saris in the Watford Museum collection. 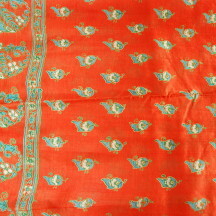 They were donated by Poonam White and belonged to her mother, and photographed by Naina Vadgama. 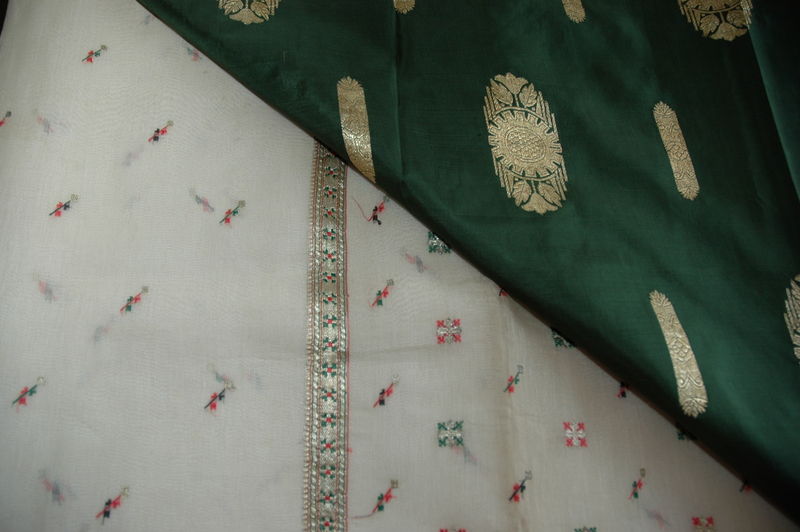 Some of them are her mother’s dress saris, but others are the saris she would have worn on a day-to-day basis to work, in the days when saris weren’t often seen in the workplace.